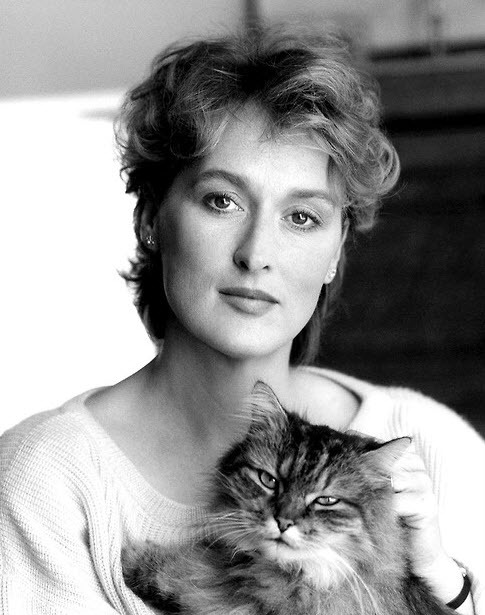 15 Celebrity Ladies Who Love Their Cats Too! 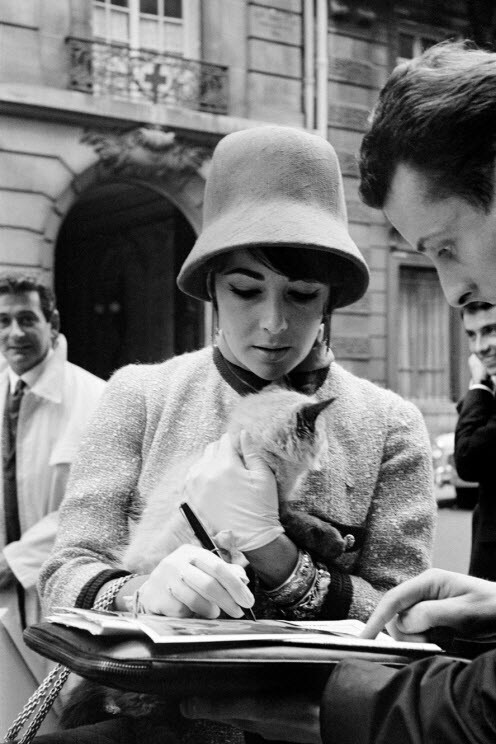 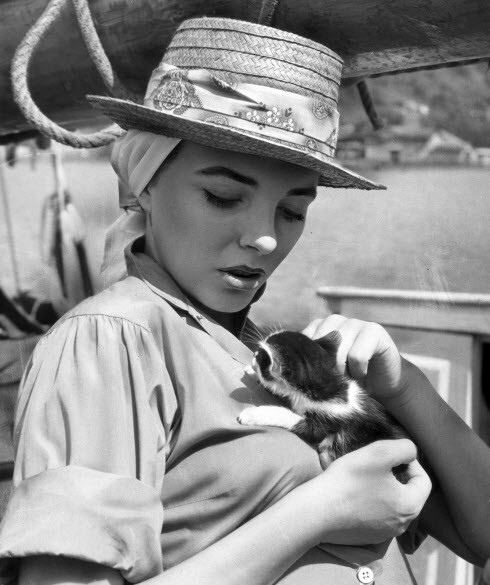 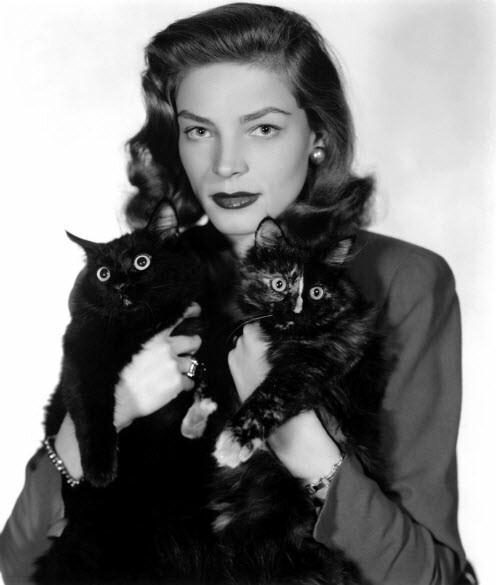 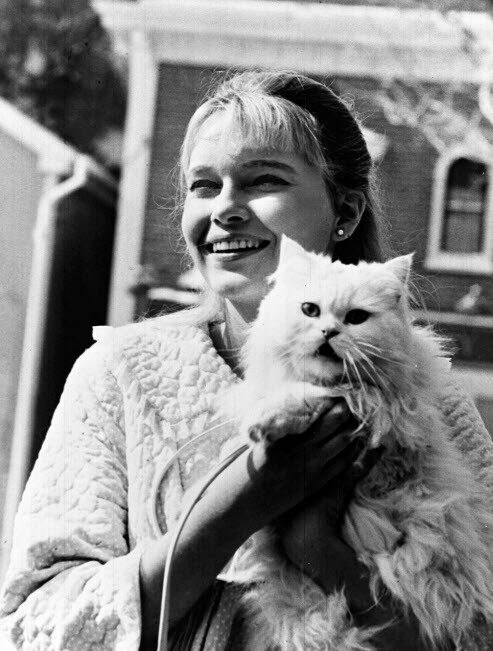 Lots of celebrity ladies have declared their love of our feline friends, so here’s a great selection of beautiful ladies with their lovely kitties to prove the point. 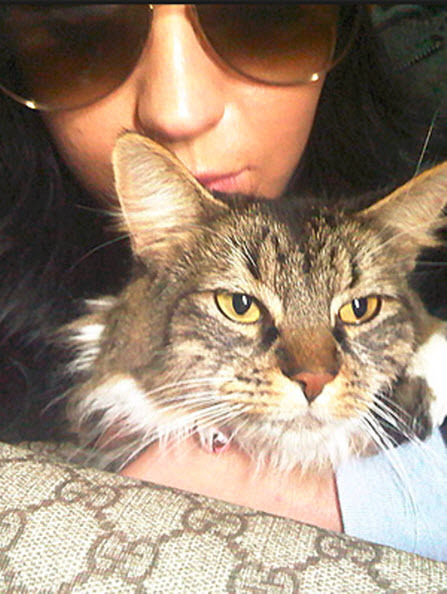 Click here to see that celebrity men love their cats too!